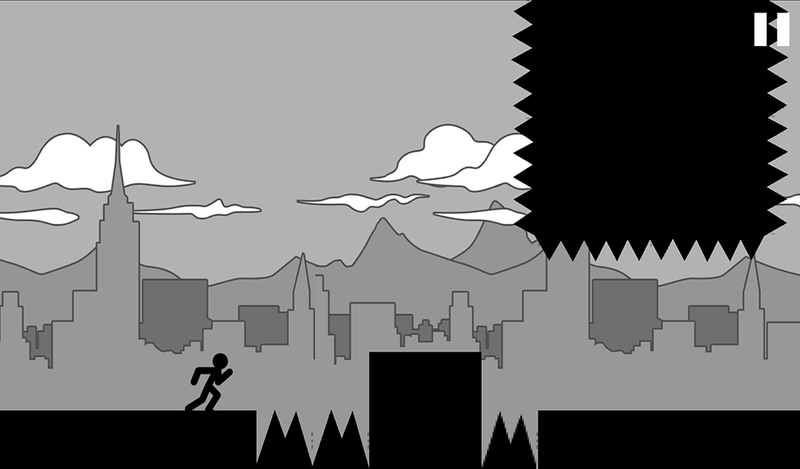 Stickman Run-Destruction Story has some really challenging tracks, even if you have played other fast paced jumping or running games before. Collect all the stars and diamonds on the tracks in order to fully complete the game. You can compare your highscore on global! Challenge your friends! 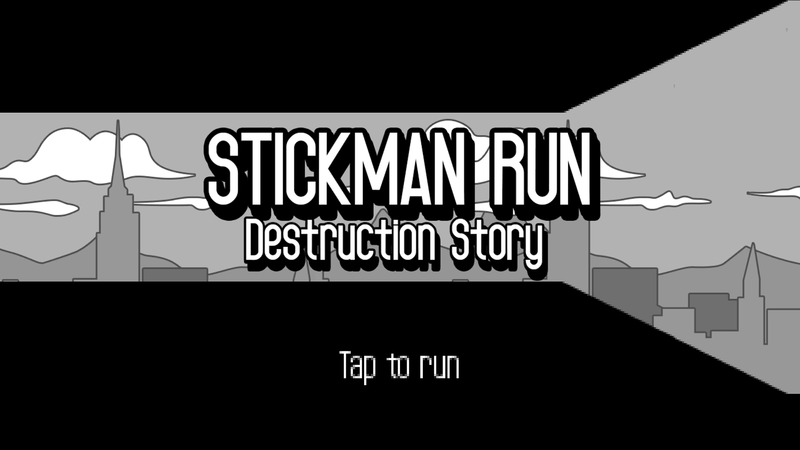 Stickman Run-Destruction Story is suitable to play for the whole family. Stickman Run-Destruction Story is a perfect game for you, If you like super hard games like our all games. 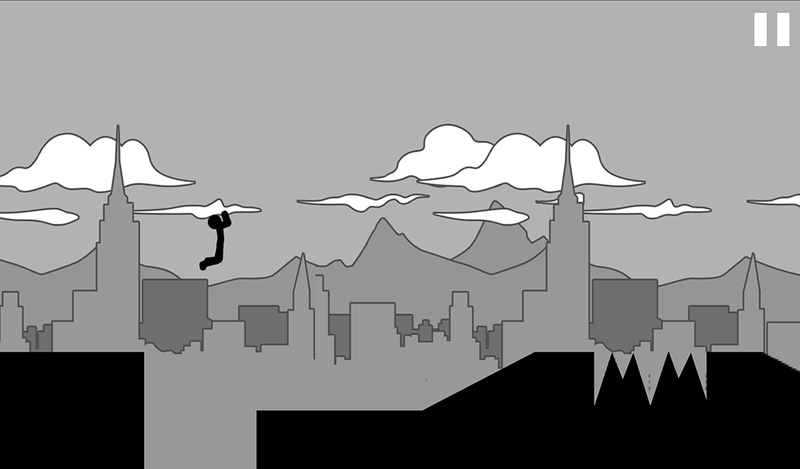 You play as a jumping stickman. 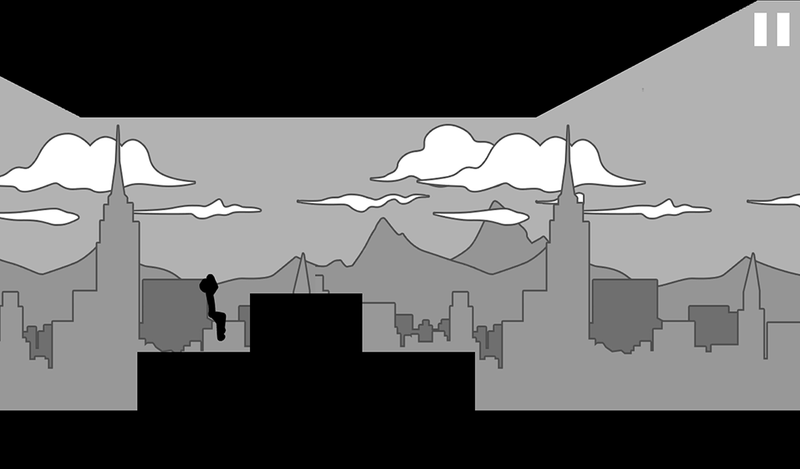 The stickman will run forward on its own and jump when you touch the screen. The longer you hold your touch, the higher the stickman will jump. Your goal is to jump over every building, run to the end of the track and get as good highscore as you can. 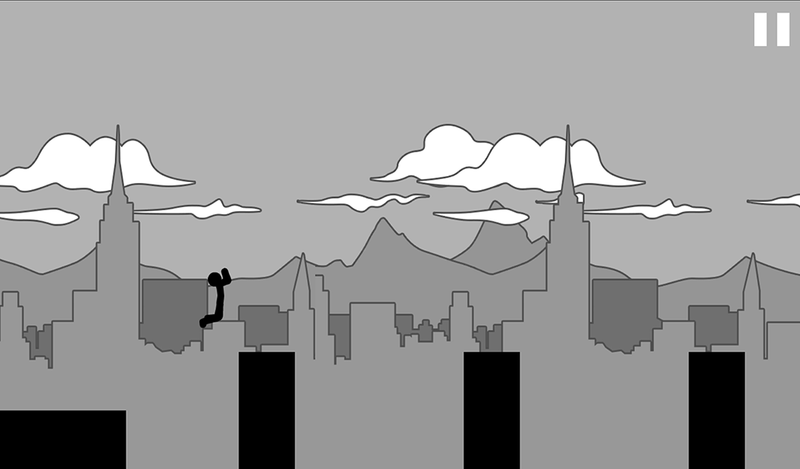 Stickman doesn’t have wings to flappy flap like a bird, but it jumps very high. You have to do a lot of jumping to beat the tracks, but be careful: unnecessary jumping will not get you a good score! This is a hard game so be cool and don’t get angry! 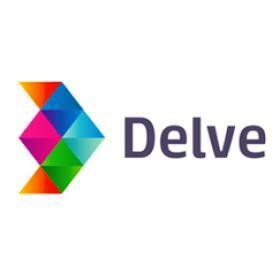 -Best monetization with top Ad Providers (AdMob and UnityAds)! -Leaderboard Ranking with best Google Play Games! -Easy to reskin, detailed instructions on how to reskin each of our game! -Support 24/24! Until your game is publish on the Google Play Store and Apple Store! -Tested,builded on both android and iOS and all works well!